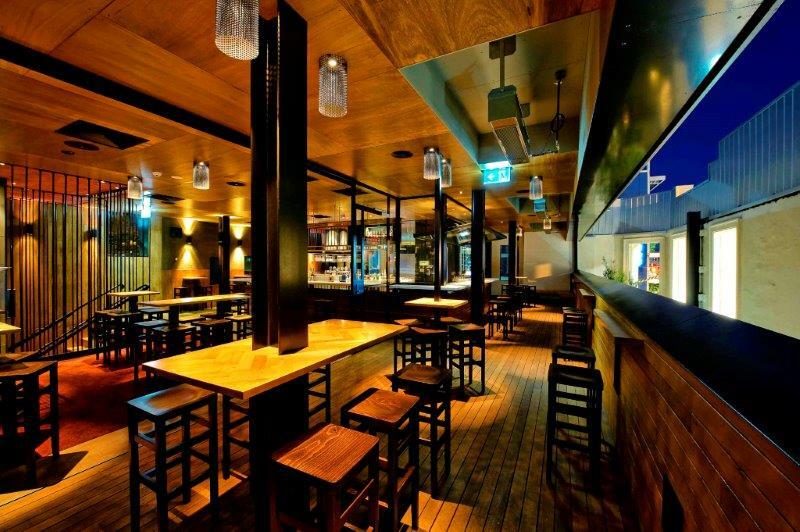 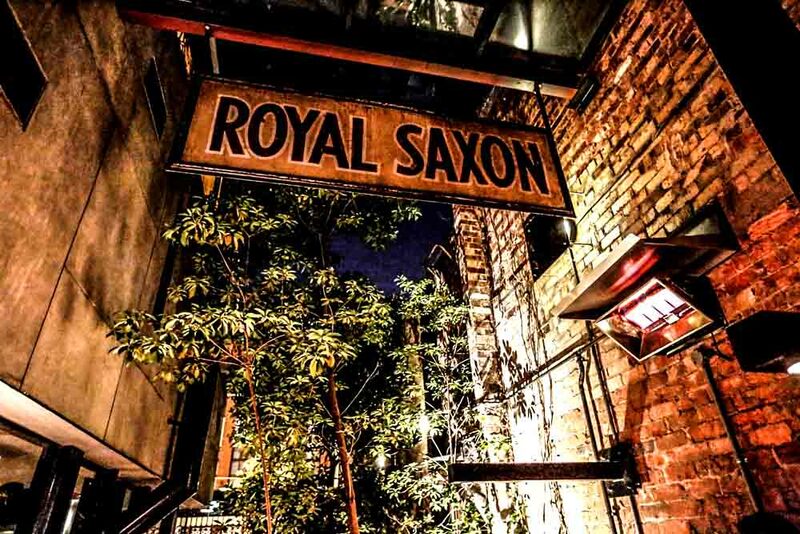 The Royal Saxon is perfectly located on Church Street Richmond, and is a favourite amongst locals and visitors alike. 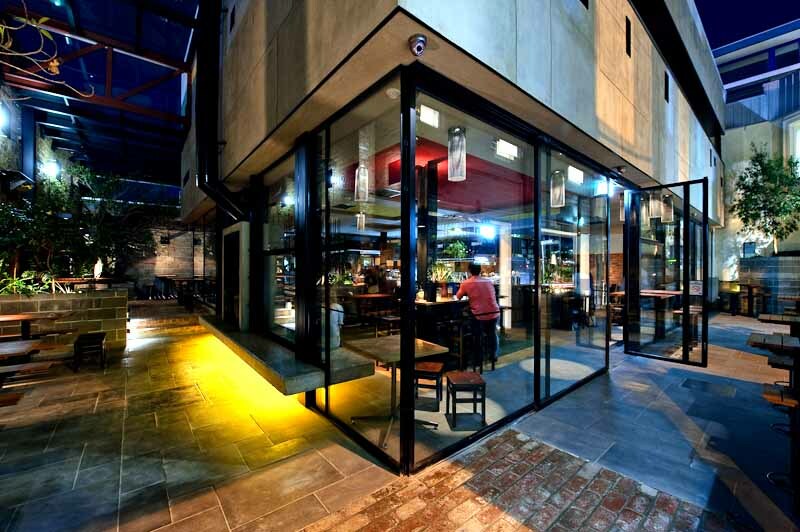 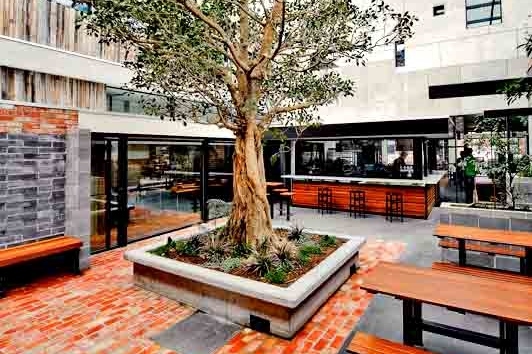 When you walk into the space you are welcomed to a modern bar and restaurant and outside, you will find the perfect courtyard area for casual food and drinks on a cold winters day or sunny afternoon. 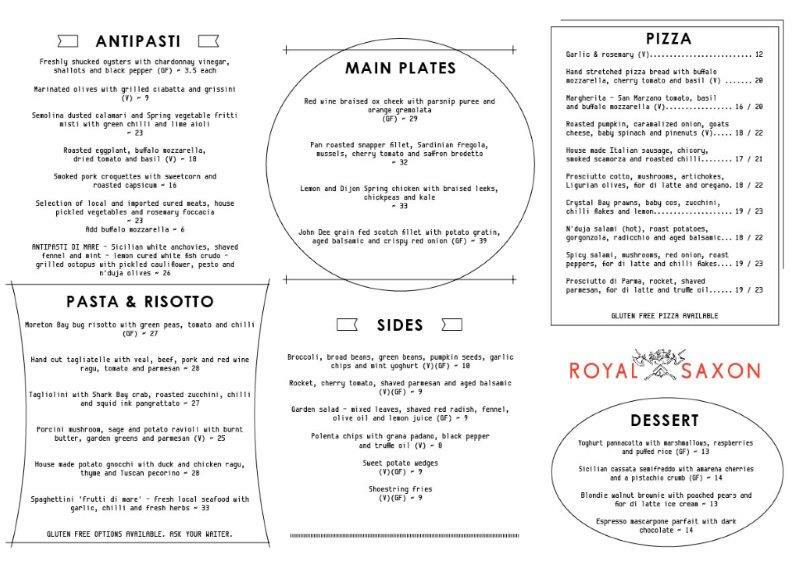 Every day of the week, Royal Saxon is always the place to be, whether it’s mid-week work lunches, after work drinks or a place to let your hair down on the weekend. 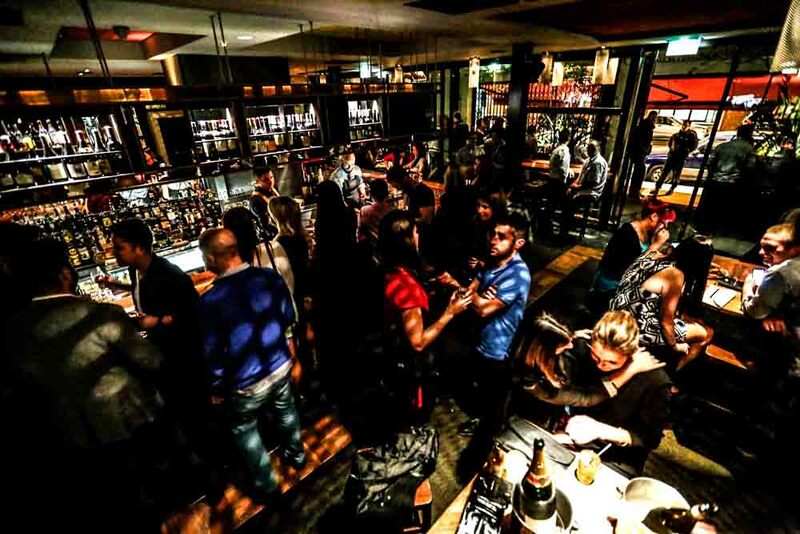 The upstairs space opens to the public every Friday and Saturday night and it is where the party happens with DJs, private booth areas and balcony overlooking the courtyard. 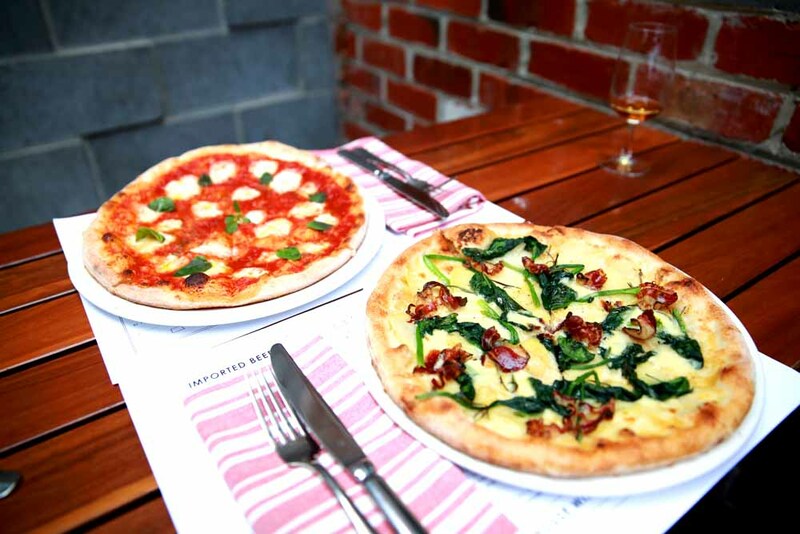 It boasts an Italian influenced menu with a focus on local fresh produce – the pizzas are crowd classics and are available on Tuesday nights for just $10. 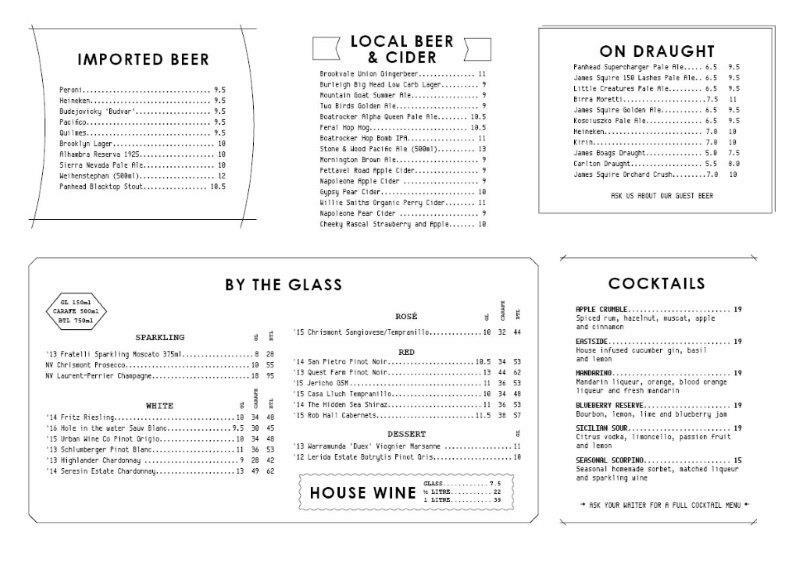 The wine list has also been carefully crafted to boast a wide selection of varieties for every palate, sourced both from Australia and across the globe. 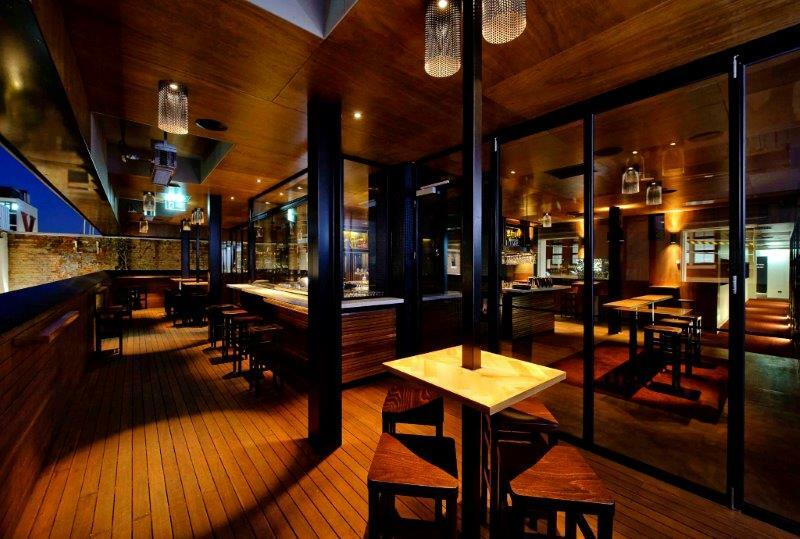 If you’re looking for a venue with a relaxed vibe, great food and drinks, look no further than the Royal Saxon.